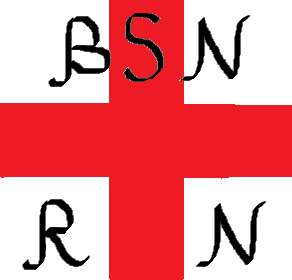 What order do you put BSN and RN? When you graduate from nursing school, do you ever wonder where you should put your new credentials? And what order it should be in? I know that I wanted to know! First things first. As a nurse, you will have to get licensed first (this is your RN). After you work a year or two, you can then pass an exam to get your specialty certification (medical surgical nursing, etc – thus becoming a RN-BC). You can find the different certifications at the American Nurses Credentialing Center (ANCC). There are also Nurse Practitioner and Clinical Nurse Specialist Certification for who go back to school for their masters. Another national certification is the CCRN – Critical Care Registered Nurse. Now you can be confident when you write your name.